← Surface Go Now Taking Pre-Orders Ahead Of August 2 Release – And How Does This Tablet Compare To Others? 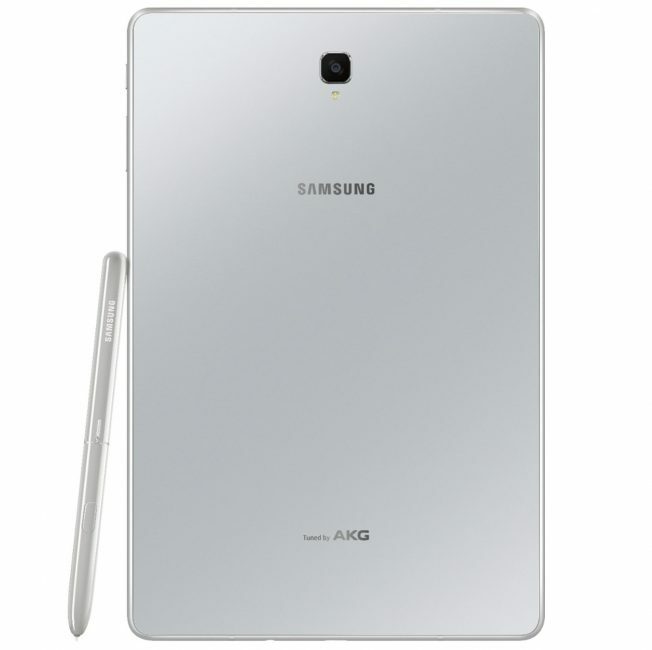 Given the short intervalls between Samsung Galaxy Tab S4 picture leaks, we should be close to the Tab S4 launch now, which would be in line with the internal documents from Samsung Russia where it’s suggested that Samsung Galaxy Tab S4 will be launched during the world cup in football there. 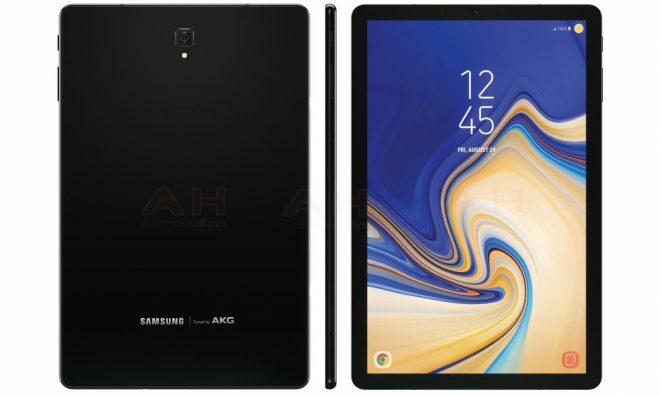 Famous leaker Evan Blass have just leaked 3 new Samsung Galaxy Tab S4 images seen further down on the page, which are the second set of images after the first Samsung Galaxy Tab S4 image leaked last week, seen on the bottom. These are all press images, so I’m going to release a Samsung Galaxy Tab S4 picture of my own from the wild. Or not that wild actually, since it’s from an Asian regulatory agency that took this Samsung Galaxy Tab S4 picture yesterday. Apart from becoming familiar with what the Samsung Tab S4 looks like, the images also makes it safe to assume that the Tab S4 will feature 4 speakers too, like the Tab S3 does. 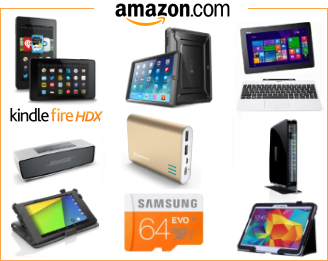 We also get a confirmation of the rear LED flash/light, we get to see the new Samsung Galaxy Tab S4 keyboard (EJ-FT830), and the shiny new Samsung Galaxy Tab S4 pen, the Samsung S Pen (SPENSEV-T835). 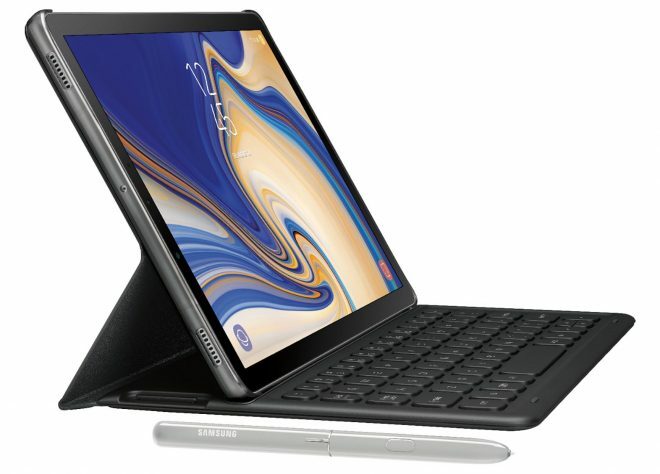 The Samsung Galaxy Tab S4 keyboard is a larger version of the keyboard for the Samsung Galaxy Tab S3, which was a brand new keyboard. How close are we to the launch of Samsung Galaxy Tab S4 (SM-T830 Wi-Fi & SM-T835 4G LTE)? Well, the Tab S3 has just gone on sale for $429, and this is for a tablet that was launched for $599 in March last year. That’s how close we are to launch of the Samsung Galaxy Tab S4. 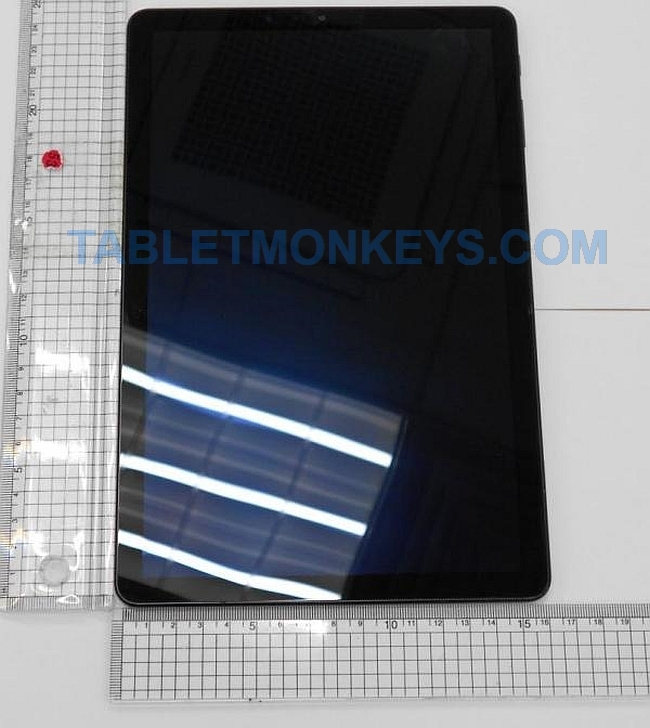 For every other piece of information on this upcoming 10.5-inch Android 8.1 tablet, check out our Tabletmonkeys Samsung Galaxy Tab S4 pages where we have covered this tablet since the first leak during winter.